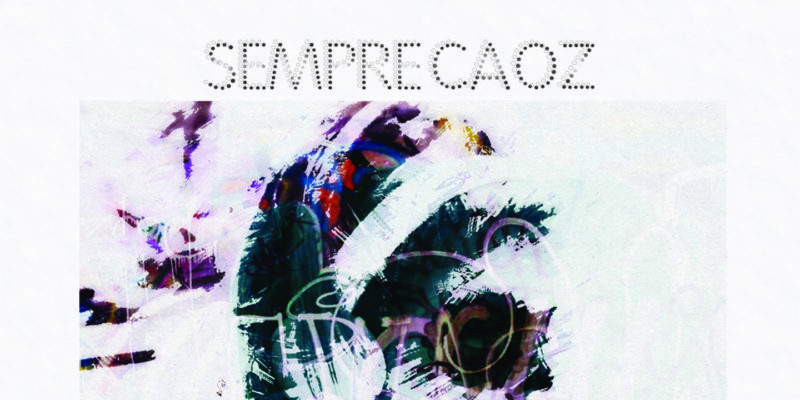 Sempre Caoz make music that screams out for you with its gritty, passionate, nostalgic and anthemic embrace. Still Alive is a huge song, one that incorporates what I deem to be the perfect balance between influences from the various sub-genres of rock. To break it down a little, there’s a punk-rock edge to the vocals and in particular the hook, the togetherness, there’s a hard-rock edge to the guitar work and the drum-line, there’s a creative alternative edge to the set-up and structure, and all the while this undeniably authentic aura of passion is poured into every single performance and layer. The second time you listen is where the song starts to connect on a deeper level, but even the first time – as the various sections work hard to draw you in, an immediately effective attempt – the song satisfies in the way that authentic rock used to; back when its bands were the headliner of every festival and event. Sempre Caoz have that genuine touch, that carefree need to express and to perform. You can hear this in the way the track changes pace, you can hear it in the tightness between each part, you can hear it in the lyrics and in the mighty vocal deliveries. You can even hear it in the atmospheric outro – as the audio rains down around you, likely providing the perfect blanket of escapism for those who still crave a crowded gig or a mosh pit. There’s not an intensity to it, everything flows beautifully, even with such grit and angst, but that’s what makes it appeal. The concept inspires optimism and action, and the music more than meets the energy of that idea. A brilliant release from a band who categorically deserve your attention. Stream the music on Spotify. Find & follow Sempre Caoz on Facebook & Instagram or visit their Website.